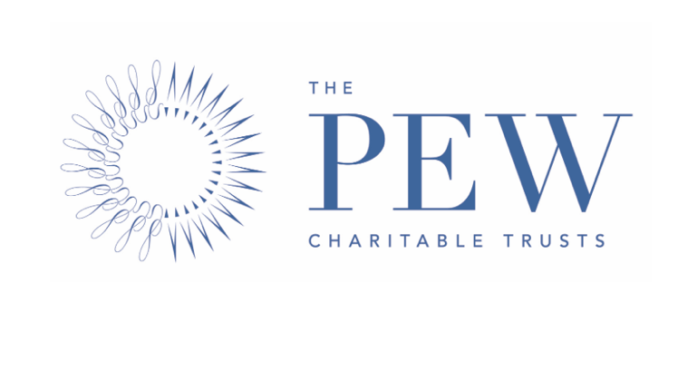 One of America’s most influential charities, the Pew Charitable Trusts – which has an endowment of over $5 billion and nearly 1,000 staff – is to enter the Access to Justice Tech (A2JTech) sector, with a plan to develop two applications: one for online dispute resolution, and the other to provide better access to legal information. This the charity hopes will make America’s ‘civil legal system more accessible’ by implementing promising technologies to assist people without always having to use lawyers. As after all, good lawyers are never going to stop being expensive. It’s the kind of project that pioneers such as Joshua Browder and his DoNotPay platform have already shown can be a viable alternative for solving certain types of legal issue, with the key phrase here being ‘without lawyers’. Initially the charity will focus on pilots in Alaska and Hawaii to test out the applications. The move is significant because access to justice is seen – as in most countries – as a major problem in the US, with the majority of individuals and SMEs believing (quite rightly) that use of lawyers without third party financial support is simply out of reach for them. For some time now bodies such as the Legal Services Corporation have been exploring A2JTech, including working with developers such as LawDroid at a State level, but the decision by such a hugely well-funded body as Pew to enter the legal field in this way is unusual – and also extremely welcome. One thing that has always surprised Artificial Lawyer is that government-run legal departments, such as the DoJ are under constant pressure to provide legal services to those who cannot afford them. They have budgets in the $ billions ($28 billion to be precise…which is almost as large as the entire UK legal market…. ), yet their investment in A2JTech remains minimal, even though it would in the long term improve the legal fabric of society and reduce pressure on taxpayers. Hopefully projects such as this one by Pew will help drive through change at a broader level.